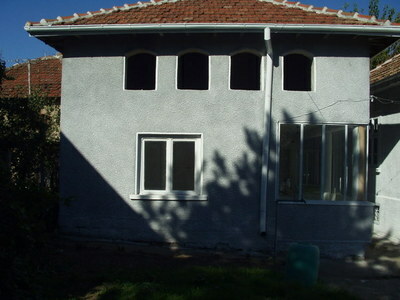 This is 1-storey house in a village 12 km away from Vidin, on the Danube riverside. The property also includes a summer kitchen, both accommodated in 610 sq. m. yard.The living area of the house is 100 sq. m. and it contains an entrance hall, 4 rooms with wooden floor, 1 room with cement floor and a lumber room. 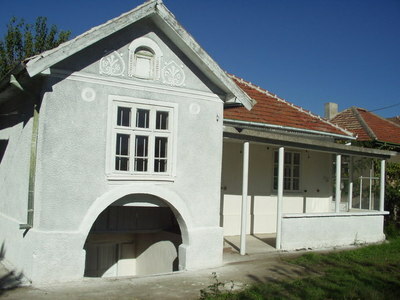 There also is a cozy veranda and cellar-25 sq. m.The living area of the summer kitchen is 60 sq. 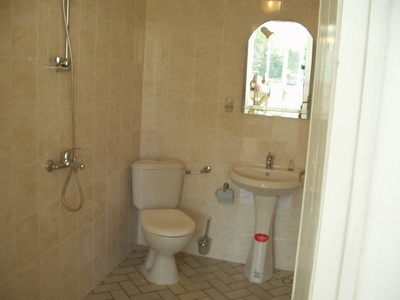 m. and it contains reception room, 1 room with wooden floor, 1 room with cement floor and bathroom and WC. Both the buildings are massive.The home facilities are electricity, running water inside as well as outdoor water source- well, septic tank. It is easy to settle a telephone. 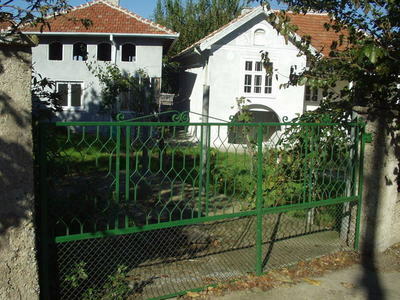 There also is parking place for 1 vehicle.The property is only 150 m from Danube and the region is very calm and suitable for tourism and fishing.If you decide this to be your vacation place, you can enjoy the beautiful nature and if you decide this to be your family home, the fertile soil and clean environment of this region will allow you to grow organic vegetables and fruits.